The 6th floor is the adult surgical unit with a 52 bed capacity. There are 16 semi-private rooms. The unit has cardiac telemetry monitoring capability for 12 beds. There is a treatment room available. A surgical waiting room is located on the west end of the unit. Any semi-private room can be made private for isolation purposes or to accommodate patient requests. A wide variety of adult and geriatric patients are cared for on the surgical unit. 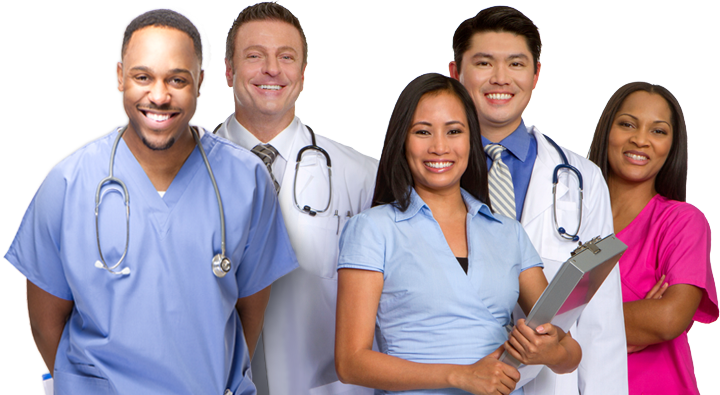 They specialize in general, vascular, thoracic, gynecological, and urological surgery. The unit includes patients with infections, wound care and those requiring isolation. an Enterostomal Therapist is available to assist in teaching new ostomy patients, marking pre-surgical ostomy patients as well as facilitating car of patients with draining wounds or managing skin problems.